Arthur Boulton started carrying passengers in 1926 from his base in Cardington. 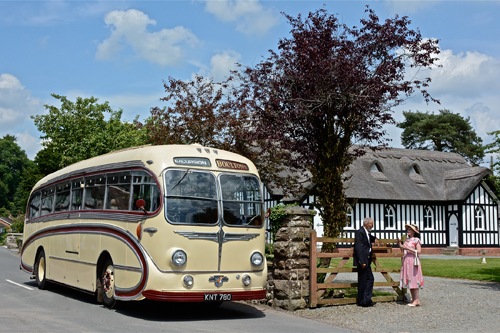 The business has expanded over 90 years and is now managed by the fourth generation of the family. Our main depot is still in Cardington, but we also have another in Shrewsbury, so we are ideally situated to reach all corners of the county. 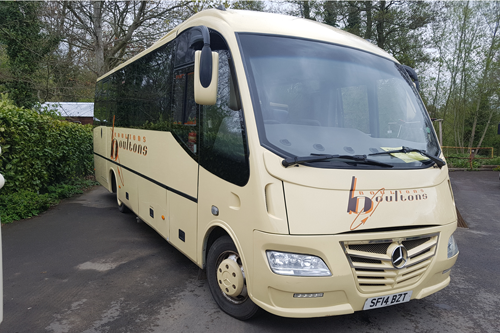 Some of our coaches are ideally suited for carrying school children and in the fleet we do have a 70 seater and two 67 seater coaches with full lap and shoulder seatbelts. 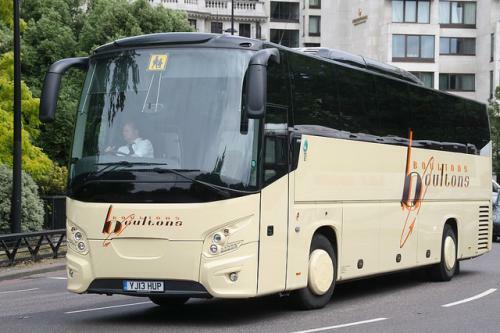 In addition to a full PCV licence, all our drivers also undertake Advanced Driver Training and are on a continual training program which includes Disability Awareness and First Aid. All our drivers are also fully CRB checked to an enhanced level.